The iPhone 11 release date is likely in September, but Apple is already rumoured to be testing out several iPhone 2019 concepts months in advance. There are plenty of iPhone 11 leaks to pour over, and all of them point to a more significant upgrade than last year’s rather incremental iPhone XS design. Reports have highlighted that as part of the iPhones 2019 line-up, Apple will be launching the iPhone 11 or iPhone XI along with the iPhone XI Max and iPhone XR successor. Apple knows it’s in a tight battle with Samsung, Google and the rest, and want to make the new 2019 iPhone the very best it can be. 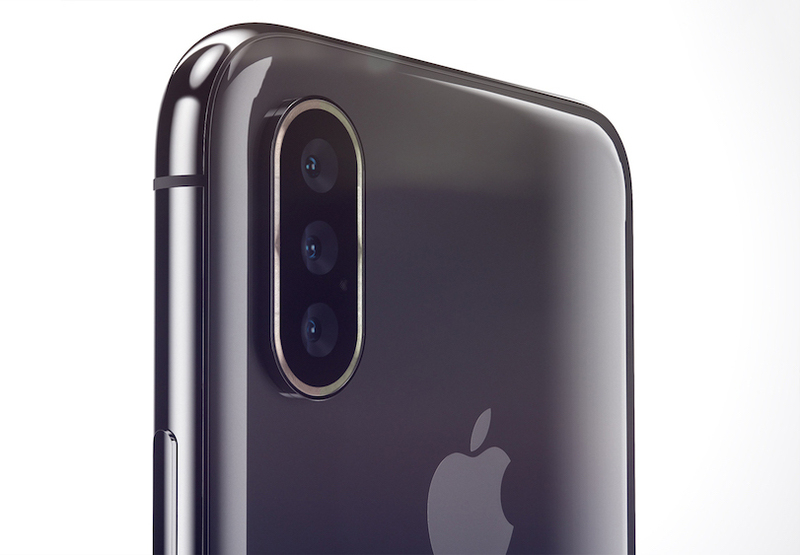 Other than that, there have been rumours that the iPhone 11 will also have a triple rear camera, which will be a first for any iPhone launched so far, accompanied by some design tweaks inspired by the new iPad Pro.Reports have highlighted that the third camera sensor will be used to capture more light, depth data, while also enabling wide-angle images and giving an option to improve the quality after the picture has been taken. Apple Pencil support could be added as well along with an improved Face ID sensor.One major omission on the 2019 iPhones could be the removal of 3D Touch. Apple might also shrink the notch on the front of the phones, giving users even more screen real estate.Apple patents have emerged showing how it’s trying to embed cameras inside the display, which would mean no need for the notch, and a true edge-to-edge display on every side. Of course, you’ll also get a faster A13 processor, a faster LTE modem and hopefully improved battery life. In another development, it has been said that Apple has recently approved patents for iPhone with full-screen Touch ID which will be the tech giant’s answer to the in-display fingerprint scanner seen in Android smartphones.There might also be a touch of augmented reality (AR) which will act as a base of next-gen iPhones in 2020 which are expected to sport a 3D camera as well. 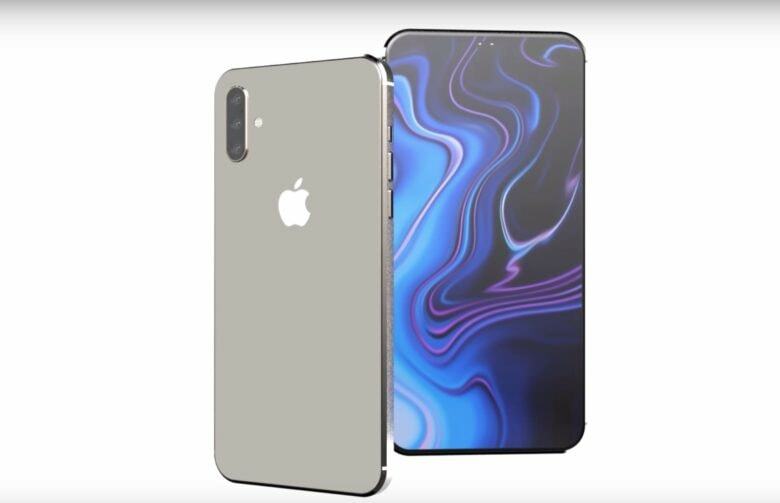 On the other hand, the iPhone 11 is also expected to become the first smartphone from the company to ditch the lighting port in favour of USB Type-C support while a report by Bloomberg has said that iOS 13 will also debut with the iPhone 11 and will offer a new wide dark mode, new iPad-specific features, Car Play improvements and more. Other than that, 5G support and a new LCD version for the iPhone 2019.The same source says to expect space grey, gold, silver and blue colours.